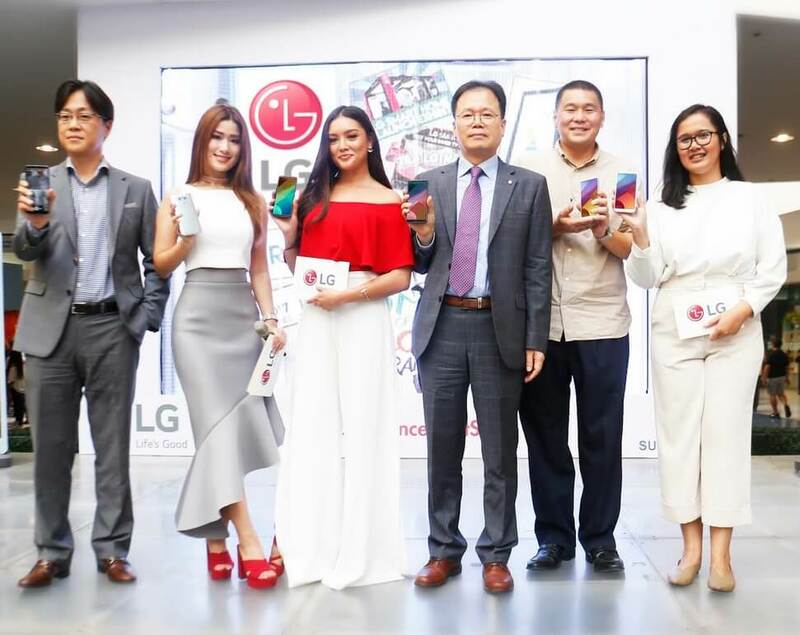 In partnership with SM Supermalls, LG Electronics showcased its product collection to the local market with its “Innovation for a Better Life” exhibit during the launch of SM’s Home of Global Brands campaign. Through the collaboration, LG Electronics will conduct several road shows at different SM malls to strengthen its goal to bring Filipinos closer to the world’s best brands in select malls nationwide. The campaign started on a four-day tour at SM Mall of Asia, wherein consumers were given a chance to use some of the brand’s premium products. Consumers had their actual experience with some of the latest LG products, such as the 65-inch OLED TV, multidimensional surround sound bar, LG G6 smartphone, InstaView Door-in-Door refrigerator, TurboWash front-load washer-dryer, and Smart Inverter Mosquito Away conditioner. In addition, lucky raffle winners took home some of the products. Meanwhile, LG and SM will be having its succeeding legs at SM North EDSA, SM City Seaside Cebu, and SM Lanang Premier in Davao.